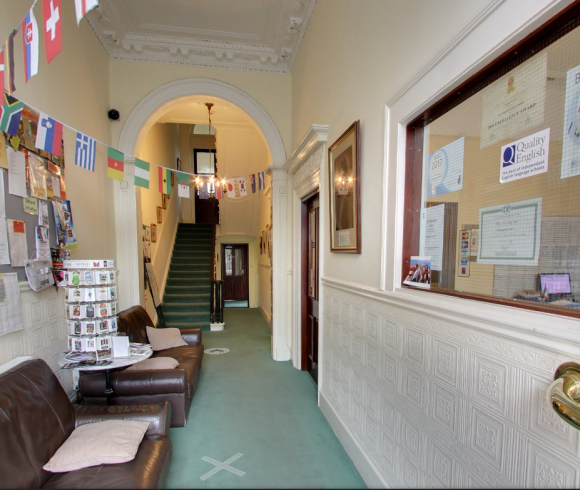 Welcome to The Linguaviva Centre, an exciting English language school in the heart of Dublin city. 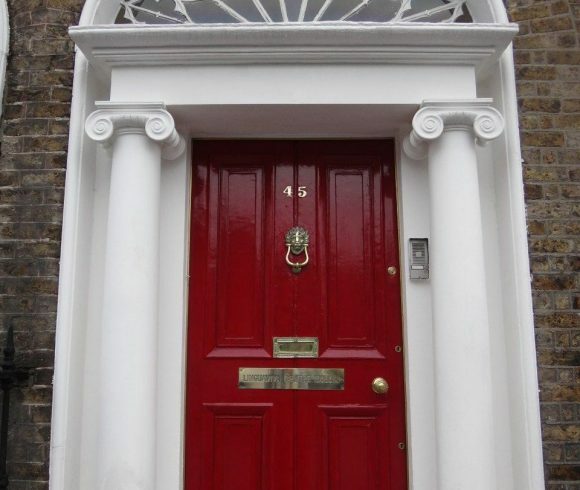 Linguaviva is Dublin’s oldest English Language School Est. 1977. 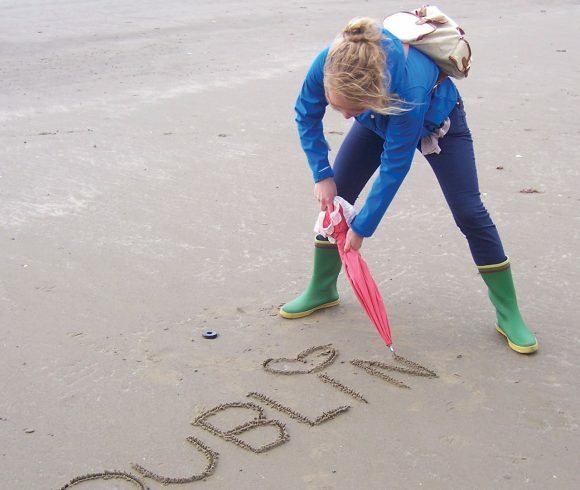 We pride ourselves on being one of Ireland’s most reputable schools, attracting students from all over the world. Our courses cater for all levels of English from Elementary to Advanced. Throughout the year we also offer tailor made courses for Business English, Teacher Training and Literature. We offer WiFi free of charge to all students and it is available in all areas of the building. In addition the school features a fully equipped computer room which is also free to use by our students. We have a new Games Room consisting of a full size Table Tennis table and a student garden for students to relax each day. Each classroom now features new state of the art Interactive Whiteboards. We have a large student Common Room where students can relax at any stage during the day, tea, coffee and snacks are available. Please view our Gallery here to view images of our school. We also now have a student cinema area showing popular International TV programmes during breaks and a different genre film each afternoon. 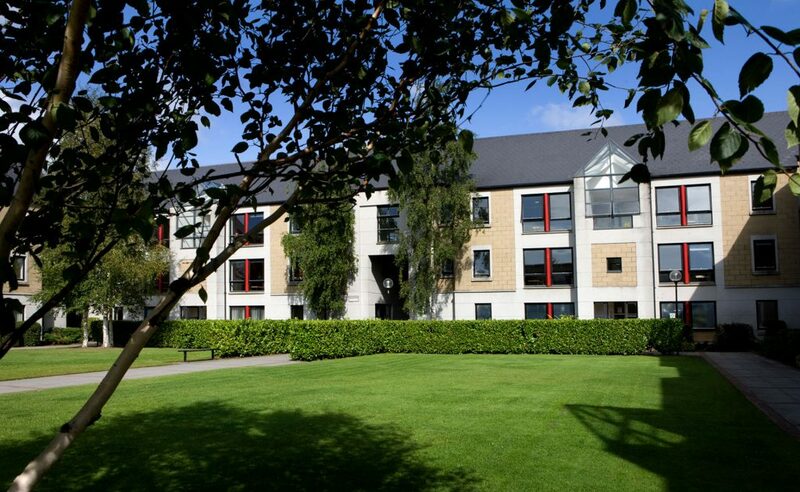 Have a look at all the accommodation options on offer when selecting a course in our school. Why not see what life as a student in Linguaviva is all about! The group really enjoyed their stay; I had an excellent report from the teacher. Some of the best teachers that I have had in my student life! If I had this teacher in my childhood, I would be better in English! Everyone was so patient with me! I think I am very lucky I found this family! We are really similar and got along really well. It has been an amazing experience. The teachers and staff were fantastic!